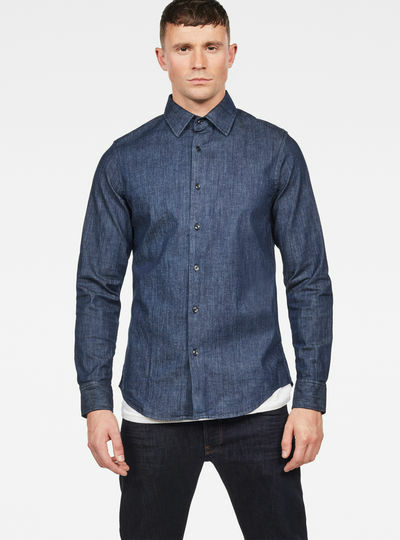 Shirts from G-Star RAW combine traditional denim craftsmanship with modern fits and fabrics. 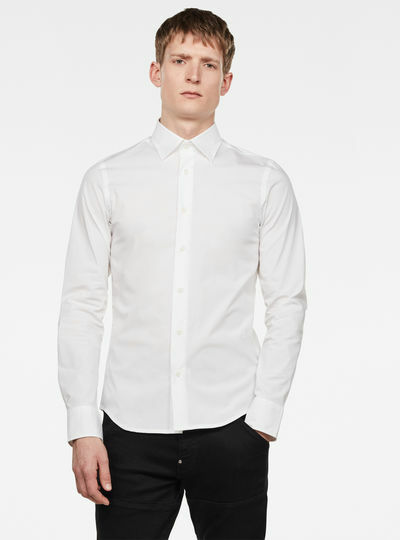 Tailored to perfection for the upper body these shirts should not be missing in anyone’s wardrobe. 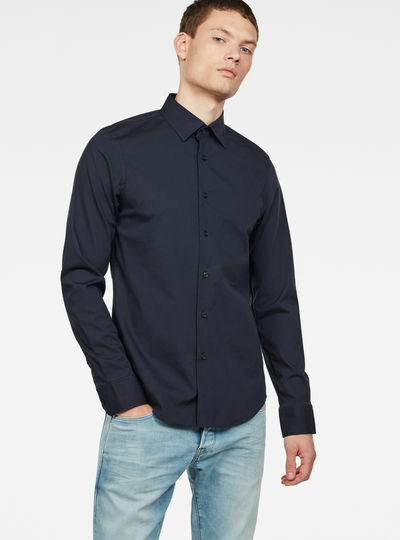 Dress up smart or dress up casual with one of the shirts and tops that G-Star RAW has to offer. Find a variety of unique garments that attribute to your own style and gather inspiration in the G-star RAW online store. 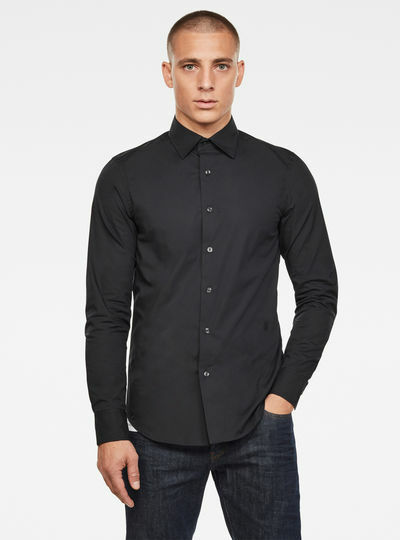 G-Star’s collection of shirts is living proof that wearing a shirt doesn’t have to be dull. Browsing through our range of shirts you’ll discover both sophisticated and laidback looks with an edgy finish. Explore new textures and silhouettes and order your favorite style online. Every garment in our collection is tailored to be combined with RAW denim. 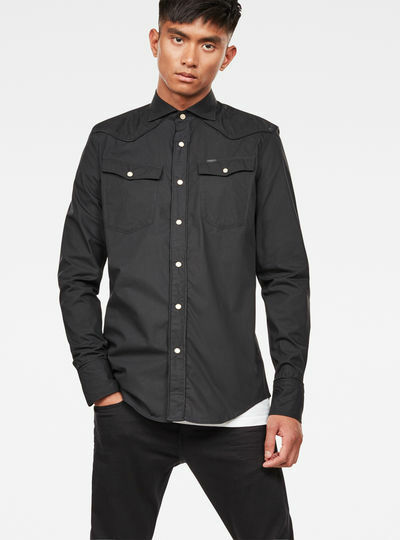 G-Star’s range of tops and shirts is more than an array of button-down basics. In our collection you’ll find remarkable looks for every season. 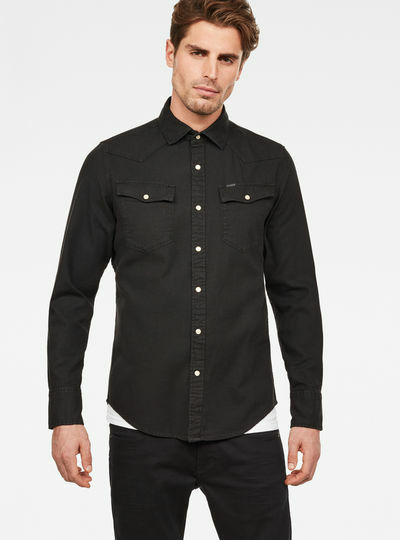 Why not try a slim zip-through shirt an overshirt or a printed shirt to spice up your wardrobe? For every style G-Star creates distinctive looks with subtle branding and recognizable features. 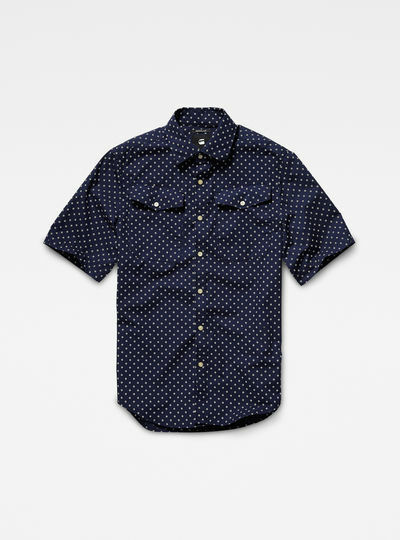 Find your perfect shirts for every occasion here! Thanks to the wide range of options we have to offer choosing a shirt top or blouse is always easy. Make sure to match your shirt with a pair of jeans or a sturdy chino or skirts and off course some great accessories for the finishing touch. Which shirts are your favorites? 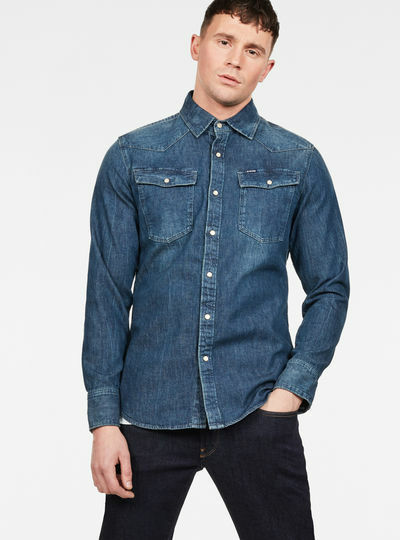 With the G-Star RAW online store ordering your preferred look is simple and smooth. Found the shirts you were looking for? Place them in your online shopping cart. Done shopping? Proceed to the checkout and pay with one of our secured payment methods. Within days your shirts will be delivered to your home.